ExxonMobil appealed to the US Treasury Department with a request to remove restrictions on drilling operations to its joint venture with Rosneft. The US sectoral sanctions were introduced in 2014 and prohibit the transfer of advanced technology to Russia, including those related to shelf drilling, including the Arctic. Rosneft and ExxonMobil in 2011 signed an agreement on strategic cooperation in Russia, the United States and third countries. The agreement provides for the exploration and development of the three license areas of Rosneft in the Kara Sea (East-Prinovozemelsky field 1, 2 and 3) and the Tuapse field license area in the Black Sea. The share of Rosneft’s participation in the development projects in the projects is 66.7%, while those of ExxonMobil is 33.3%. In 2014, in the license area of ​​East-Prinovozemelsky-1, Rosneft in conjunction with Exxon drilled the exploration well, which confirmed the presence of hydrocarbon deposits. According to the results of drilling of the exploration well, the Pobeda oil and gas field with oil reserves C1 + C2 is open with recoverable reserves 130 million tons and gas of about 500 billion cub m.
Due to the US sanctions, ExxonMobil was forced to withdraw its activities in Russia, with the exception of the Sakhalin-1 project. 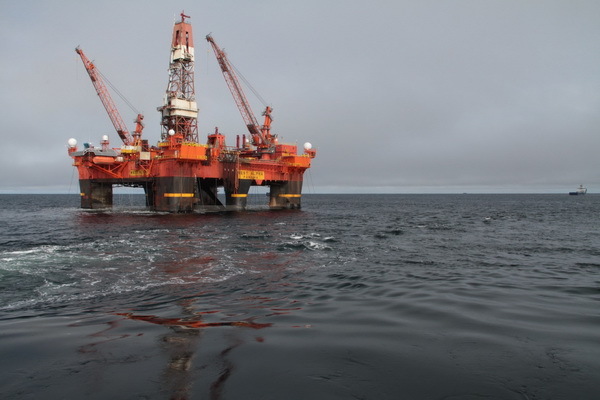 Rosneft stated that it is ready to independently continue its work in the Arctic. 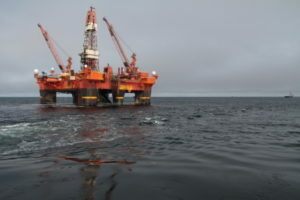 Nevertheless, according to the head of the Russian company Igor Sechin, in 2019 Rosneft and ExxonMobil plan to continue drilling in the Kara Sea. And in 2017, Rosneft intends to conduct 3D seismic in the Arctic, where the Pobeda deposit was discovered.